It seems that packaging design has evolved into something more than just a box for products with a brand name on it. Today it is a new art trend. 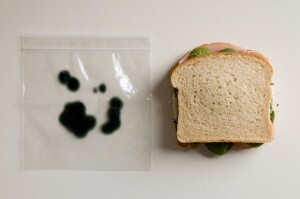 Designers’ imagination can only make you wonder what the source of their inspiration is. Simple and sophisticated, hi-tech and intentionally antiquated modern packages will never leave you indifferent. Get ready for illusion. 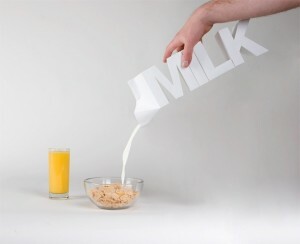 Canadian designers Julien De Repentigny and Gabriel Lefebvre created the most unusual milk packaging. 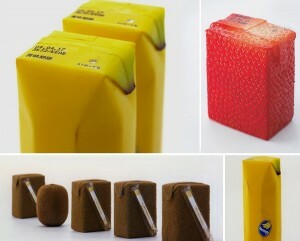 Japanese designer Naoto Fukasawa presented such a ‘tasty’ “Juice Skin” design. 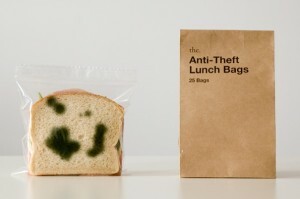 With Anti-Theft Lunch Bags no one will want to take your sandwich anymore. 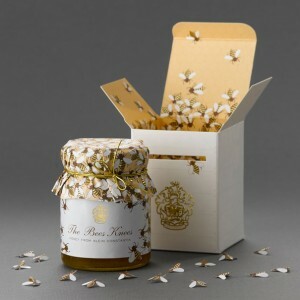 So sweet and tender Honey Packaging for Klein Constantia Farm from Terence Kitching. The ‘beehive’ opens revealing a beautifully decorated bottle and small paper bees. 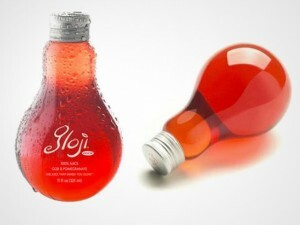 The bottle shaped Gloji Juice will basically energize you. 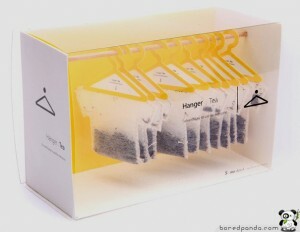 The tea bags will not drown in the tea anymore if you use the marvelous tea bags labels from the designer Elisabeth Soos. 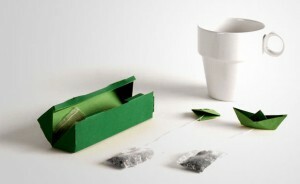 One more idea for tea bags comes from Soon Mo Kang. 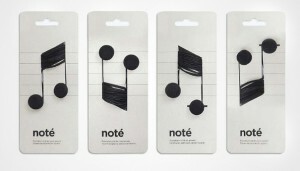 Stay tuned with head-phones “Note” from Corinne Pant. Another way to go sightseeing in New York is to buy a box of spaghetti. 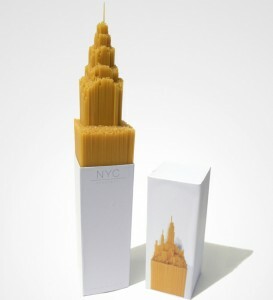 The packaging by Alex Creamer features the Empire State Building. 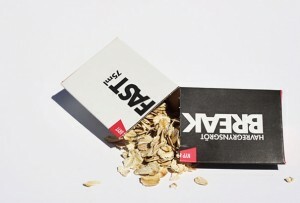 Break it fast to eat it quickly: a very convenient packaging to prepare breakfast as soon as possible. 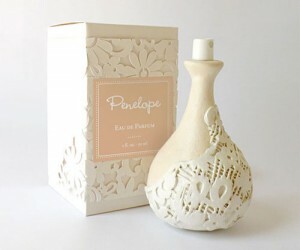 Penelope cosmetic line has special 3-D floral detailing. It was designed to mimic lace and to combine vintage aesthetics with modern form. The author of this piece of art is Erin Dameron. We hope that these samples of graphic design will serve a source of inspiration for those web designers who understand that every little detail matters. Oh, the milk and Gloji juice packaging designs are the most amusing! You’d never make the mistake of taking the wrong drink from the fridge with that, hehe. And that light bulb-shaped bottle makes it seem like you come up with a bright idea every time you drink! I wonder if there’s a lemon flavor… it would be colored yellow, then.